Sanhok, War Mode, and custom games will be coming to Xbox One players in September. Microsoft revealed during Gamescom 2018 that version 1.0 of PlayerUnknown’s Battlegrounds would arrive on September 4th for the Xbox One. Switching things up and heading to Bluehole to discuss development, the publisher confirmed that the map Sanhok will also be coming to the console, along with War Mode and custom games. 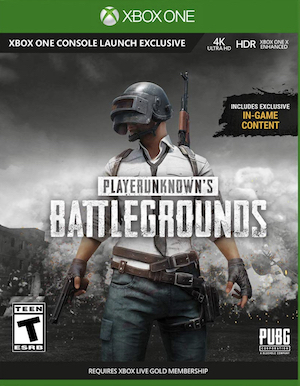 PlayerUnknown’s Battlegrounds first released on Xbox Game Preview in December 2017, launching in an early access state while the PC version would enter its version 1.0 release. It faced several issues with performance and glitches at launch, but the development team has worked to get things back on track. The Xbox One version has since received new maps, updates, and other improvements. 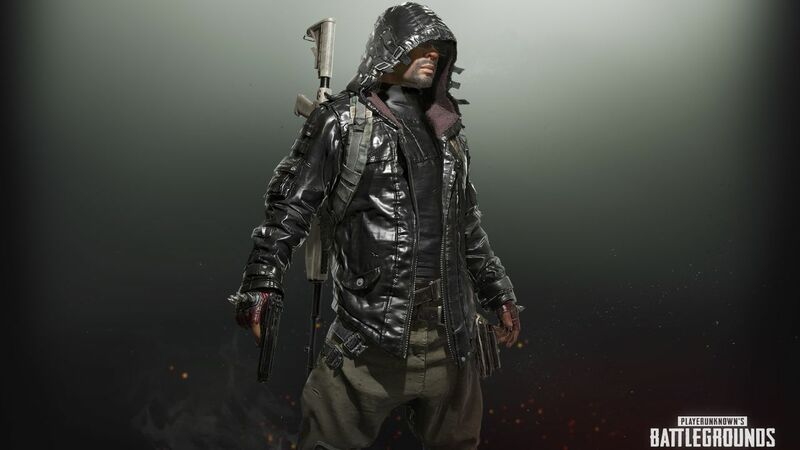 PUBG Corp has also recently started a campaign to “fix” the game for PC, improving performance and network stability for the current player base. Though it’s seen some decline in popularity over the past several months, PlayerUnknown’s Battlegrounds is still extremely popular on both Xbox One and PC.